Boston-based Baupost Group LLC is one of the world’s largest hedge funds, with $28.5 billion in assets under management. Baupost was launched by several professors from Harvard Business School back in 1982, who hired Seth Klarman to manage a portion of their capital. Eventually, Klarman, who is among the best-known value investors in the finance world, took the reins of the business and built a multi-billion dollar hedge fund firm out of it. It is worth pointing out that Baupost Group has incurred losses in only two years since its inception, though it is currently on its way to registering its third such year. The hedge fund was down by 6.6% in the nine-month period that ended September 30. Baupost Group is widely-known for picking great winners after periods of turmoil, so it could be worthwhile to take a look at its largest equity holdings at the end of the third quarter. The hedge fund made nine new purchases and increased its position in ten holdings during the September quarter, while reducing its holdings in only five stocks, which stresses the point outlined above. 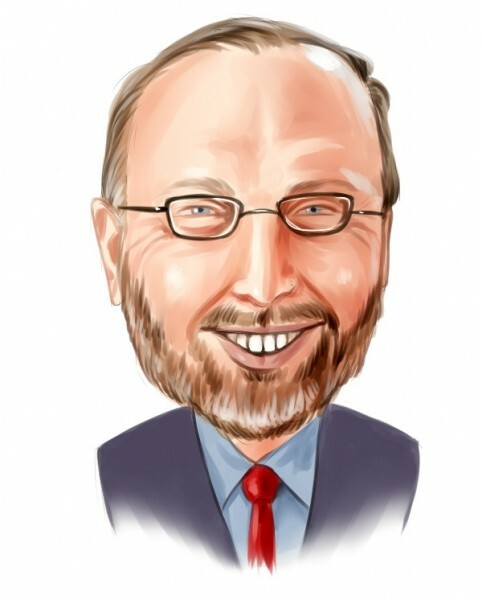 So let’s take a look at the top five stock picks of Seth Klarman and his team at the end of the third quarter. Baupost Group nearly doubled its position in Antero Resources Corp (NYSE:AR) during the third quarter, ending the three-month period with 16.10 million shares. Baupost’s disappointing performance this year can mainly be attributed to its high exposure to the energy and biotech sectors, but the hedge fund keeps buying shares of the Colorado-based shale gas company. The independent oil and natural gas company has seen its stock plummet by 43% thus far in 2015. Just recently, Barclays cut its price target on the stock to $30 from $31 and reiterated its ‘Overweight’ rating, citing continued pressure from low gas prices. Antero’s strong hedge position and strong balance sheet allowed the company to deliver a solid financial performance during the third quarter. Jim Simons’ Renaissance Technologies holds a stake of 276,804 shares in Antero Resources Corp (NYSE:AR) as of September 30. Pioneer Natural Resources (NYSE:PXD) is another oil and gas exploration company held by Baupost Group. The Boston-based hedge fund upped its position in the company by 72,000 shares during the third quarter. According to a recent article published by Reuters, Pioneer’s CEO Scott Sheffield recently asserted that Pioneer would not add new oil rigs this year as previously anticipated. Pioneer Natural Resources had previously planned to add two rigs each month during 2015, but has added only eight rigs thus far. The company intends to turn its focus to its operations in the Permian Basin, which the CEO considers to be “the only place to grow oil long-term in this country”. Meanwhile, the stock is 4% in the red year-to-date, but has been riding a steady uptrend since the end of August. Kevin D. Eng’s Columbus Hill Capital Management reported owning 435,413 shares of Pioneer Natural Resources (NYSE:PXD) via its 13F filing for the third quarter. Klarman’s top three stock picks have the light shone on them on the next page.